Not everyone is fortunate to rally back from a serious health issue and lead a healthy, active life. However, Ontario resident John Dickhout can count himself as one of those lucky enough to do so. 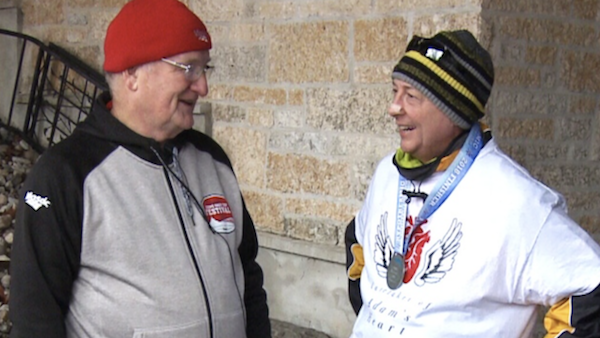 As CTV News reports, Dickhout experienced a massive heart attack when in his early 50s. This left him unable to climb stairs, as well as close to death. Eventually, Dickhout would receive a new heart following the untimely death of 22-year-old Adam Prashaw, a registered organ donor, who passed away following a seizure. Earlier this month, Dickhout paid tribute to Prashaw by running his first ever 10km marathon. The race was held in Prashaw’s hometown of Kanata, in the presence of the young man’s father. 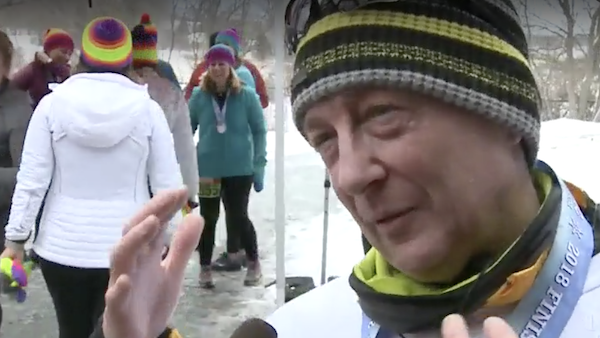 “I wanted to let my donor family know how much this gift meant to me and my family,” said Dickhout in an interview with CTV News. This entry was posted in Articles and tagged Acts of Kindness, Health, Heart Donor, Joy Factor, Wellness. Bookmark the permalink.